Black Jedi Zulu were out in full force this weekend at NCCU Homecoming! Itching to relive the weekend? 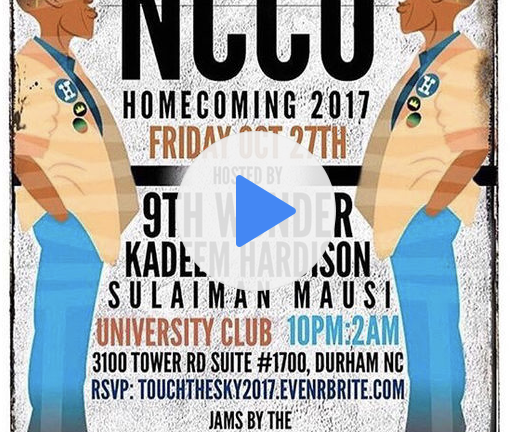 Check out our Black Jedi curated playlist inspired by homecoming weekend!